Girl Scouts of Colorado is celebrating extraordinary volunteers throughout the state in honor of Volunteer Appreciation Month. 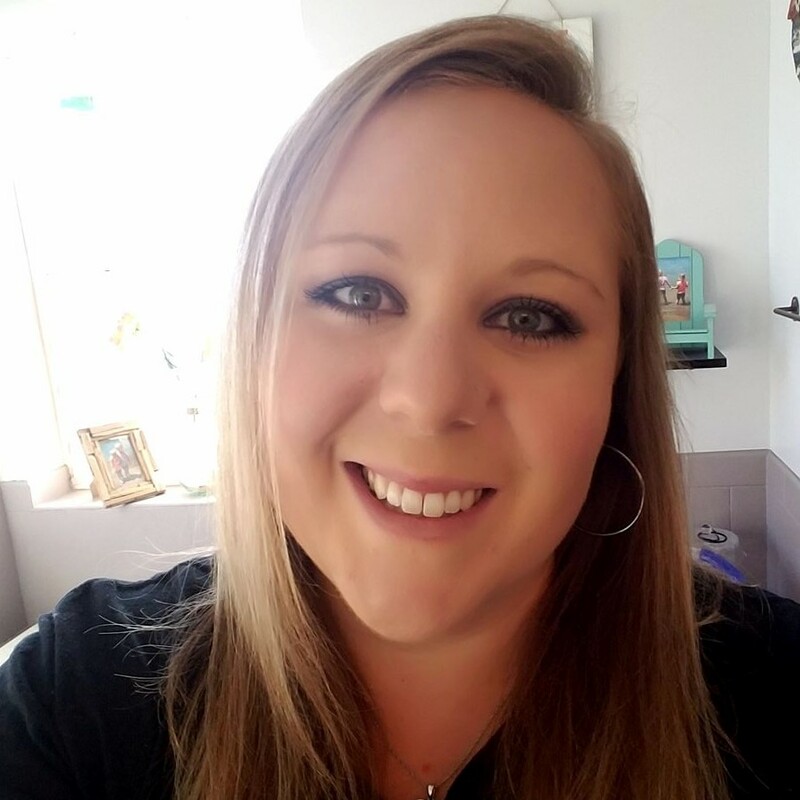 Mariah Emond of Delta in the Western Colorado region is a shining example of the wonderful role Girl Scout volunteers play in the lives of girls and our community. GSCO asked Mariah to answer a few quick questions about her volunteer experience. We hope you find her as inspiring as we did. I became a Girl Scout volunteer as I wanted my daughter to have the same access to amazing opportunities I had as a girl in Girl Scouts. I enjoy the camaraderie with other mothers raising a Girl Scout. I love to be seen as a part of another girl’s life as a positive supporter- encouraging them to hang out another 15 minutes at the booth sale as I know their goal to earn their incentive is but another buying customer! I am truly a supporter of all prosocial, after school activities that work on skill development for our youth- these kids need it now more than ever. This is my first volunteer position as an adult! I enjoyed 11 years of being a Girl Scout and two years at summer camp near Deckers as the Challenge Course Facilitator. So far, I had been able to help at Applefest with the outreach table. I help with our bi-monthly troop meetings. I attended the cookie rally sleepover and made a short presentation on ways to sell more cookies! We created the first summer camp on the Western Slope in Delta County and had tons of fun exploring the history of Fort Uncompaghre and swimming. Most of all, I am a parent of an amazing little go-getter and love to help her sell nuts, magazines, and cookies. Everything is possible with teamwork and creative thinking! 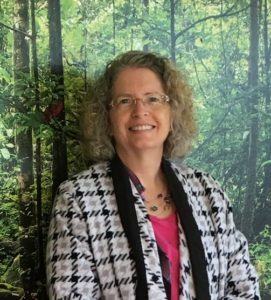 Having Ms. Mary Bucklin as our troop leader and SU, we are especially blessed to have her years of experience that she shares graciously. I watch her be attentive to all the girls, organize the parents, and make up a year of activities with us! I want to grow up and be just like her- giving, gracious, and so passionate about giving girls the opportunities to succeed. I also have learned so much from our co-leader, Kris Love, about the new Girl Scout processes of cookie buying, apps, and ways to keep everything organized in Girl Scouts. I also love to read on the Girl Scouts of Colorado Blog about al the things we can participate in statewide. It’s great information about the connectedness of an organization. The new online trainings are helpful and to the point on a wide variety of things- like outdoor cooking! I hope they see that they can be anyone they dream of, that they can be fierce with their dreams, and kind to the world while they achieve their dream. I want all girls to know that the level playing field of life exists, if we as women dare to recreate the perception of ourselves into authors of out life and the story is our own unique one to tell. I hope that we can grow a kind generation, one that cares for all the resources on the planet! I take more risks to get to know people. I am a social person, but not always with people I haven’t yet met. I feel more confident talking to people about the wide world of Girl Scouts and have pushed outside my normal comfort zone. It’s been fun getting to work on new projects that don’t require my professional self to show up- I can just be a caring parent/adult and enjoy having fun with our troop. I feel that Girl Scouts made my foundation for leadership skills and I have always love to learn more to be a better leader. I feel confident that we have the tools in Girl Scouts to share with every girl to grow up to be herself and good to the world! Girl Scouts of Colorado is celebrating extraordinary volunteers throughout the state in honor of Volunteer Appreciation Month. 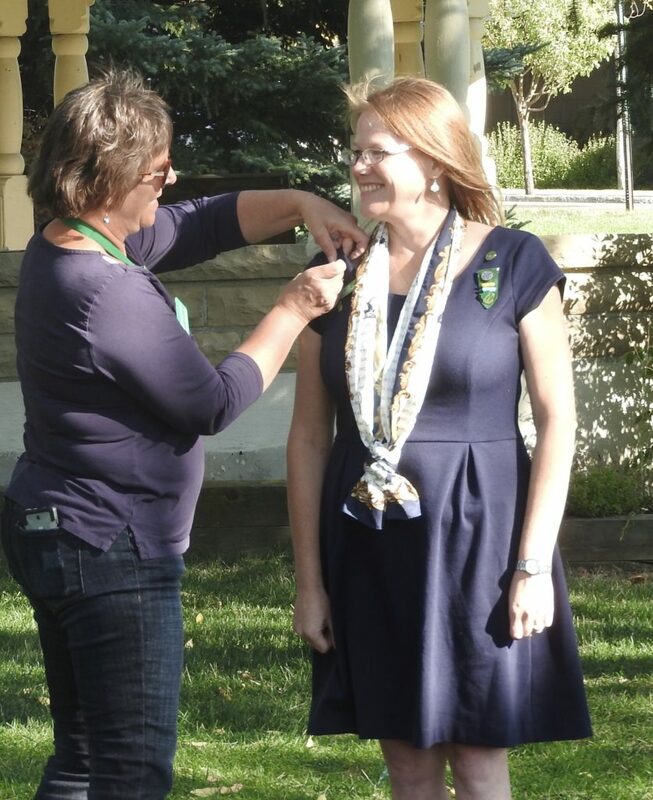 PJ Chenoweth in the Pueblo & Southeastern CO region is a shining example of the wonderful role Girl Scout volunteers play in the lives of girls and our community. GSCO asked PJ to answer a few quick questions about her volunteer experience. We hope you find her as inspiring as we did. I became a Girl Scout volunteer after my daughter had been a Girl Scout for about three years. I loved what the program had done for her self-confidence, her ability to speak in front of others, and how it had expanded her circle of friends to include Girl Scouts in other towns. I completely believe this program does amazing things for the girls who participate, and I want to continue to keep this program available in my town. As a Girl Scout volunteer, I have worked with girls to earn badges and complete Journeys, guided them through small community service projects, and for the past two years, I have served as the troop’s cookie manager. I was also fortunate to have assisted with day camp for a couple of years. I have learned several valuable skills including inventory management, meeting planning including planning on the fly, great camping skills, and more. But, the best thing I’ve learned being a Girl Scout volunteer is that there is a vast group of women and girls that does their best to live by the Girl Scout Promise and Law, and it’s a great feeling to know there are so many who are ready to take action in times of need. I hope that the girls I have interacted with have learned skills that they can use later in life, I hope they have learned not to limit themselves in setting goals, and I hope they have learned to always do their best to live by the Law and Promise, but to know that everyone slips up sometimes. My experience as a volunteer helped me become a G.I.R.L. by getting me out of my comfort zone. I had to become a go-getter, innovator, risk-taker, and leader by jumping in as the troop’s leader and cookie manager shortly after beginning a new Girl Scout year. Suddenly, it was all on me to keep the troop going. I quickly recruited another parent to become my co-leader, and we were off on adventure! 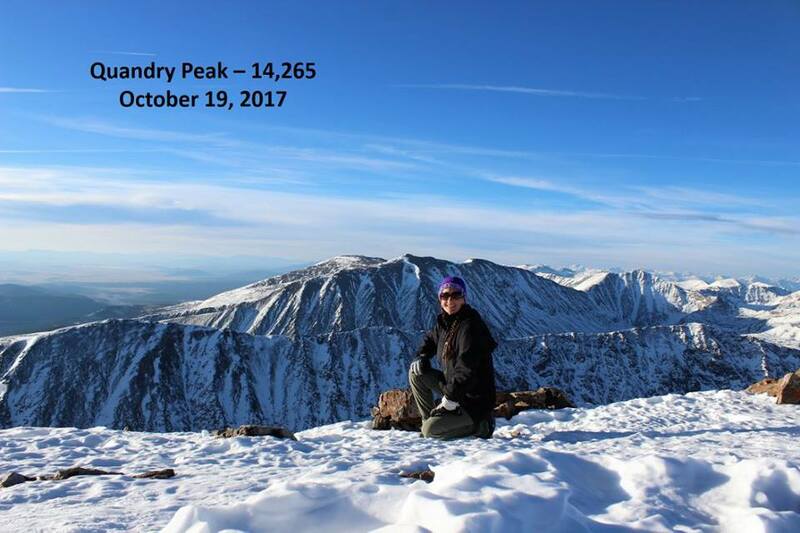 Laura Clark, a Girl Scout alum and current troop leader in the Pikes Peak Region, summited all of Colorado’s 58 peaks over 14,000 ft. solo. She completed them in under 14 months, finishing in September of 2018. Laura is a Lifetime Girl Scout and contributes much of her success to the experiences she had in the Girl Scout program. In Girl Scouts, Laura found a space where she could be herself, unlike at school where she felt pressured to fit in. 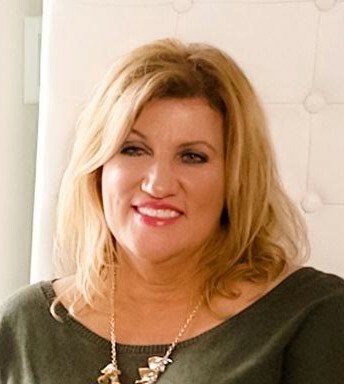 Laura became a Girl Scout in 1986 and was a member of Girl Scout Troop 1494 and later Troop 1503 in Mission Viejo, CA. Her leadership journey began as troop treasurer, collecting 50-cent meeting dues. 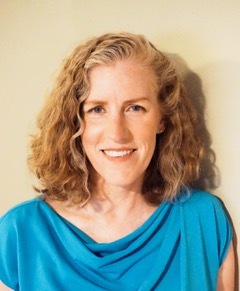 Her troop rotated through leadership positions, learning how to run effective meetings, set agendas, keep accurate records, and plan activities. Because of Girl Scouts, Laura was able to try new things. If she was interested in sewing or hiking or camping or cooking or first-aid, there was always a Girl Scout badge where she could learn more. She made lifelong friends in Girl Scouts, of whom with many she’s stayed in contact. Her favorite Girl Scout experience was camp. And, of course, singing Girl Scout songs! 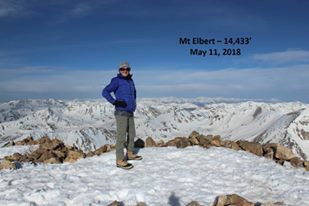 Summitting all 58 of Colorado’s peaks over 14,000 feet usually takes years, if not decades, to complete. Laura credits Girl Scouts for the physical and mental strength, endurance, careful planning, determination, adaptability, high-risk tolerance, willingness to ask questions and research, and love of the outdoors, animals, and all types of weather needed to complete the feat. Laura carefully chose her ‘finisher,’ the last peak a climber needs to summit, to say they have summited them all, and it is usually chosen for a special reason. 14er enthusiasts are known for choosing their finisher well in advance. Laura chose Mt. Sherman in honor of Camp Sherman, the Girl Scout Camp in California that started her on her path towards loving the outdoors, adventure, goal-setting, leadership, and girl power. 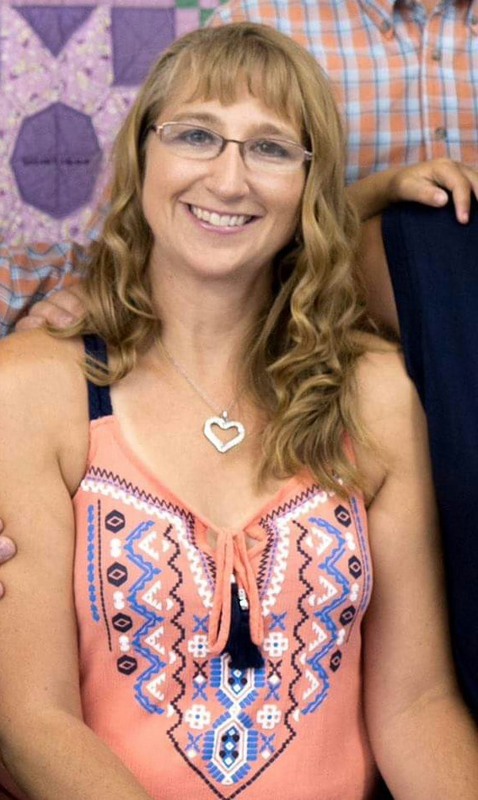 Laura currently leads Girl Scout Senior Troop 2393 and the troop’s Outdoor Survival Team and has assisted seven girls in earning the Girl Scout Gold Award (and has several more working towards this goal). Last year, she led the first-ever Girl Scout Rocket Troop 46319. 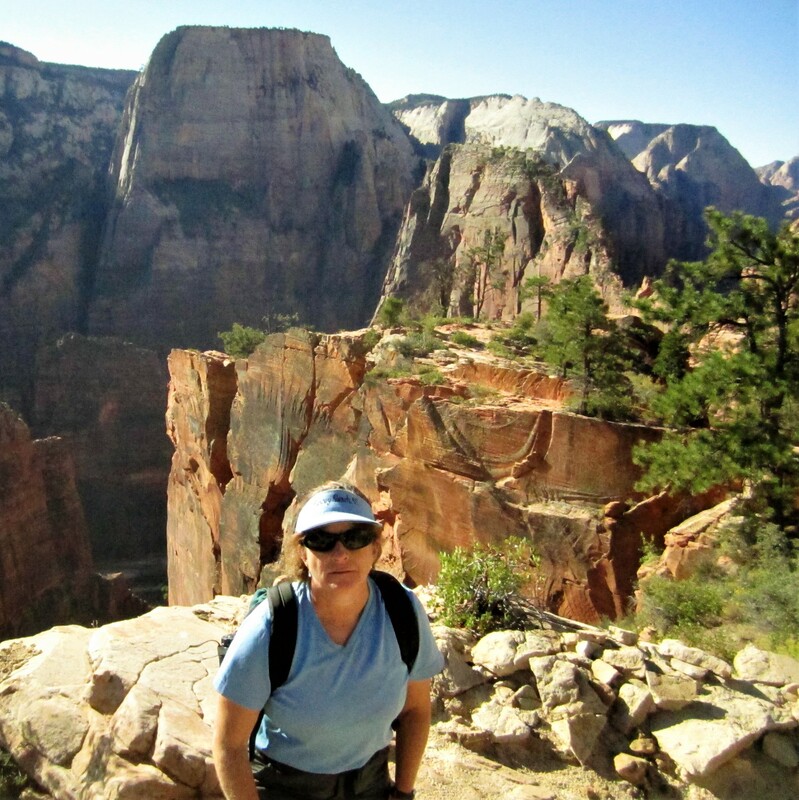 Laura works in marketing and also writes for her blog where she reflects on hiking and Girl Scouts. 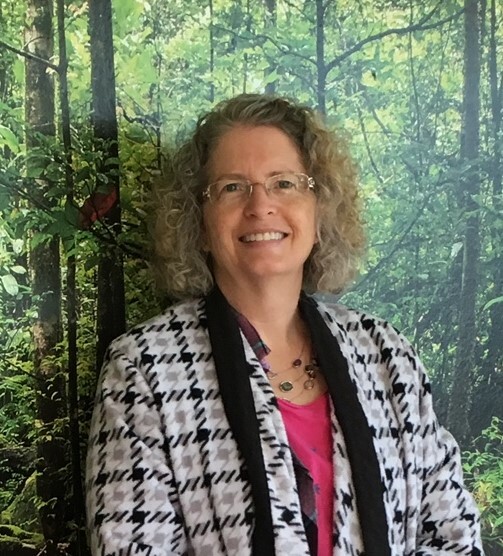 Laura credits the interpersonal skills, business skills, goal- setting, and marketing she learned from the Girl Scout Cookie Program to helping her in her marketing career. Girl Scouts of Colorado is celebrating extraordinary volunteers throughout the state in honor of Volunteer Appreciation Month. 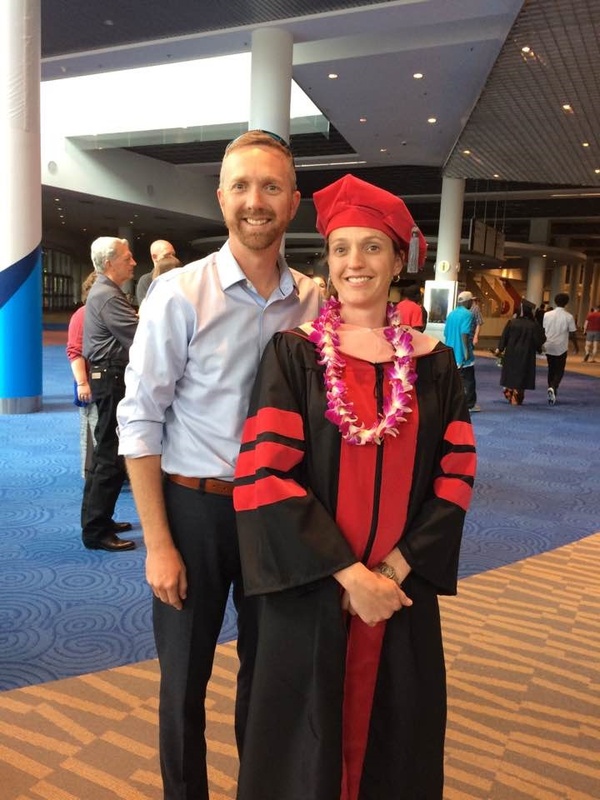 Catherine Bendl of Golden in the Metro Denver region is a shining example of the wonderful role Girl Scout volunteers play in the lives of girls and our community. GSCO asked Catherine to answer a few quick questions about her volunteer experience. We hope you find her as inspiring as we did. I became a Girl Scout volunteer because my girls were interested in trying Girl Scouts and I wanted to make sure their experience was a good one. Now that I’m a troop leader, I appreciate those volunteers who help to make events and outings possible because they are willing to help. I am currently troop leader for our Cadette troop. It is such a rewarding experience and I’m so glad I took the leap to start a troop. Watching these older girls connect is so wonderful! Previously, I volunteered as an adult member of troops and helped with overnights, cookie sales, badge work, and meeting prep. I have learned that volunteering is usually so easy and ends up being so worth it in the end. I hope the girls have learned that giving time to help others is a vital part of what makes us successful people. I hope that they see that giving of yourself brings joy to others and to self. I started my own business just before we started the new troop last fall. This experience has helped me to pursue my business in going after new clients and taking risks doing tasks I’ve never done before. I hope by making my business successful that the girls will learn that being a leader is a positive thing and will help them in the future. Girl Scouts of Colorado is celebrating extraordinary volunteers throughout the state in honor of Volunteer Appreciation Month. 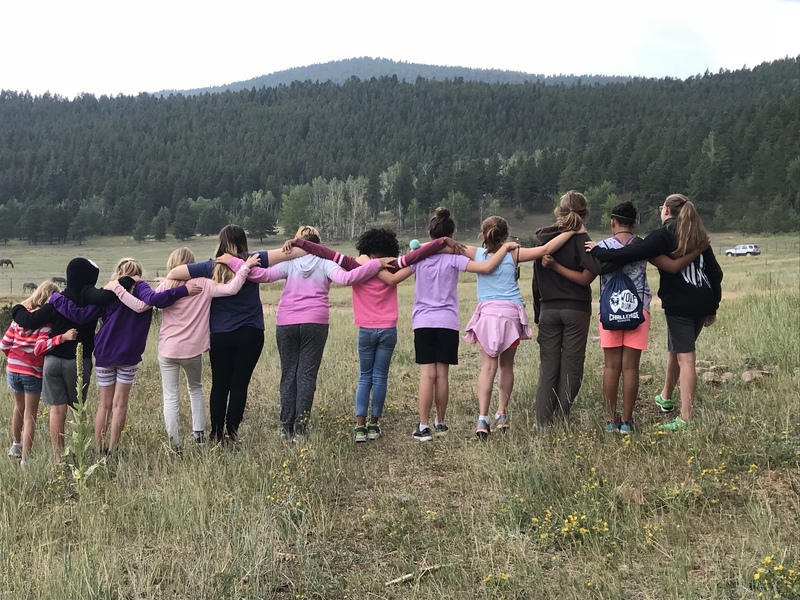 Aneida Slomski of Colorado Springs in the Pikes Peak region is a shining example of the wonderful role Girl Scout volunteers play in the lives of girls and our community. GSCO asked Aneida to answer a few quick questions about her volunteer experience. We hope you find her as inspiring as we did. I got my daughters into Girl Scouts because I enjoyed being a Girl Scout when I was a girl. It’s a great program and after a couple years, the troop needed a new leader, so I volunteered. I started out as a Brownie Leader, and then we became a multi-level troop and I went up through the levels with my daughters. I work with the Cadettes, Seniors, and Ambassadors now and I’m the treasurer for our troop. I love working with this level because they’re so capable and have such good ideas. I have volunteered at day camps and service units. Now, I’m a service unit co-director. I’m on various committees on the service unit level to help plan our fall campout and World Thinking Day activities. I help coordinate summer activities with our troop, like campouts and trips to go caving (the crawling on your knees kind, not the walking kind) and whitewater rafting. 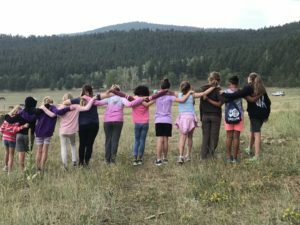 We have camped at three different Girl Scout camps in Colorado through the years. I’ve also helped coordinate many trips to local businesses and organizations, so the girls can learn how things work in our area and the girls can get service project ideas. I am a homebody. The girls really get me out of my comfort zone and I like it. I started out not even knowing how to start a fire. I had to learn to cook outdoors; I think sometimes I cook better outdoors than indoors! I learned PowerPoint and Excel to help the troop. The first spreadsheet I made added the phone number. I had to learn knots, map and compass, lashing, and other outdoor skills, so I could teach the girls for the Reach for the Peak camping competition. They learned from the leaders, and then they just ran with it. They got so good at it that they reached the point where they told the leaders where to sign and where to drive them and they won the highest award. I hope the girls have learned to try new things. If a girl has an idea (and they always have amazing ideas), there are adults who will help them get to where they want to be, cheering them on. I hope the girls learn about the outdoors and how capable they are in that environment. In a multi-level troop, they really get the opportunity to work with girls of different ages and cultural backgrounds. I hope they have learned that our differences are no big deal. Being a leader has taught me to be on the lookout for exciting things to share with the girls and to work with others to make them happen. As an innovator, I’ve learned to create events from scratch like day camps and cultural events. I am not the type to take a lot of risks, but I was a risk-taker and a leader when I organized a townhall meeting to save Sky High Ranch. I have never gotten involved like that before, and it was really amazing to see my adult daughters, the girls from our area, former camp counselors, and so many local leaders coming together to speak up and save our camp. Council listened, they were very supportive, and Sky High Ranch was open for summer camp again. We did it for the girls.